Trees are a valuable asset to property and our environment. 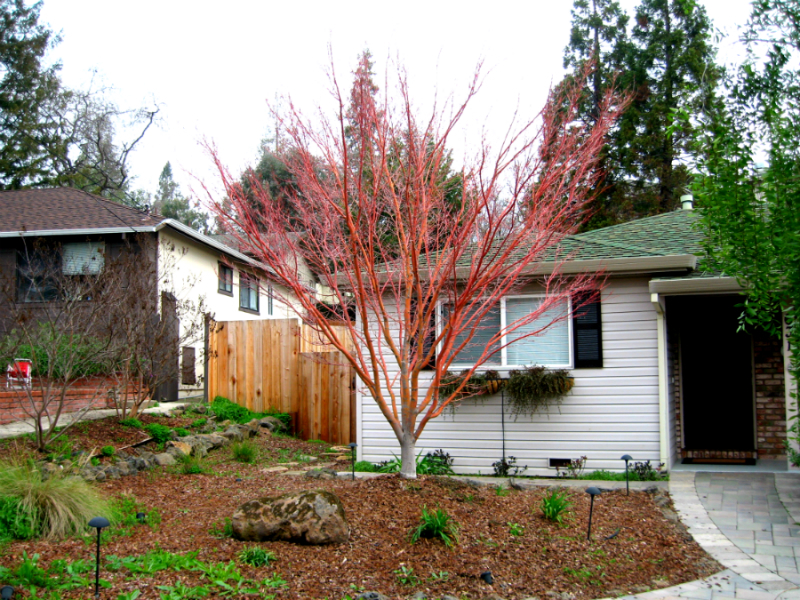 A tree properly planted is the perfect beginning of a growing investment. There are many things taken into account before a tree is planted. The water requirements needed to ensure optimal growth or preventing decay from too much moisture in the soil. Trees staked appropriately develop a better trunk taper and root systems, enabling them to withstand adverse weather conditions after stakes are removed. 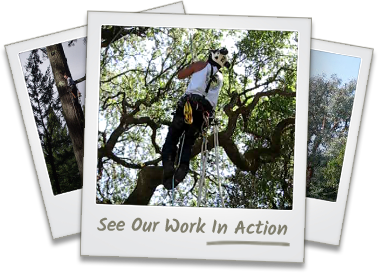 Contact us today for expert tree planting services in Redwood City, San Carlos, San Mateo, Palo Alto, and the surrounding areas.